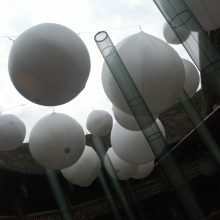 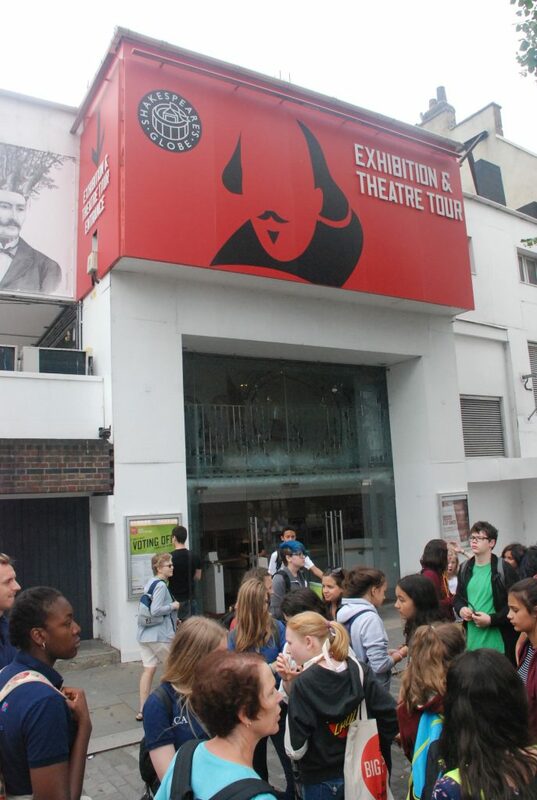 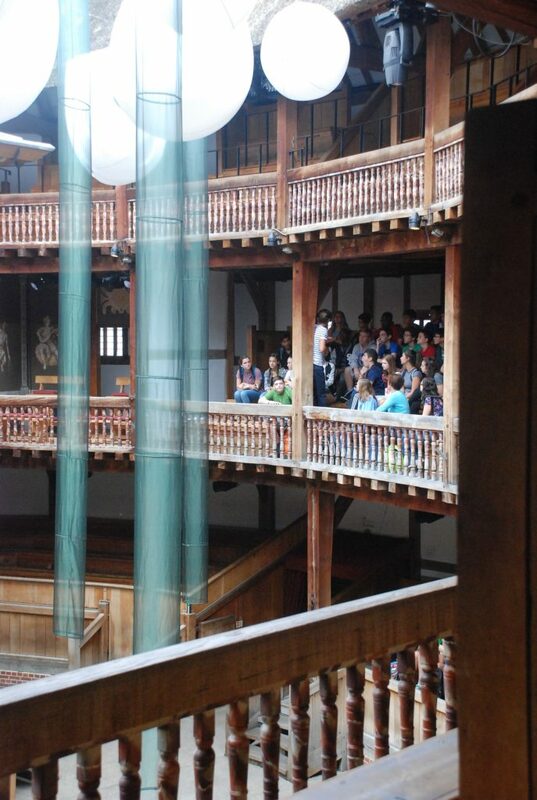 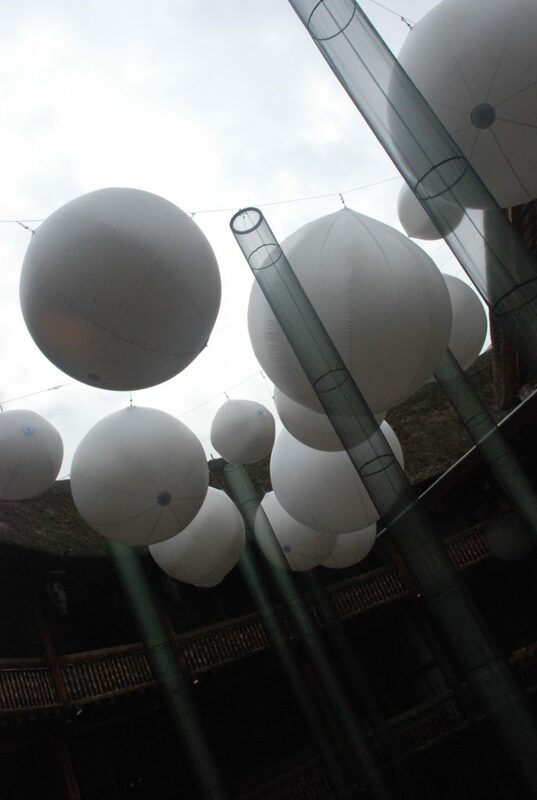 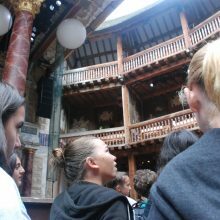 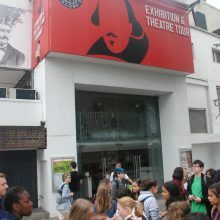 Starting the day at Shakespeare’s Globe Theatre the ISCA students were treated to a fascinating and insightful tour, which allowed them to understand what it must of been like to experience a play within the Globe Theatre in Shakespeare’s day. 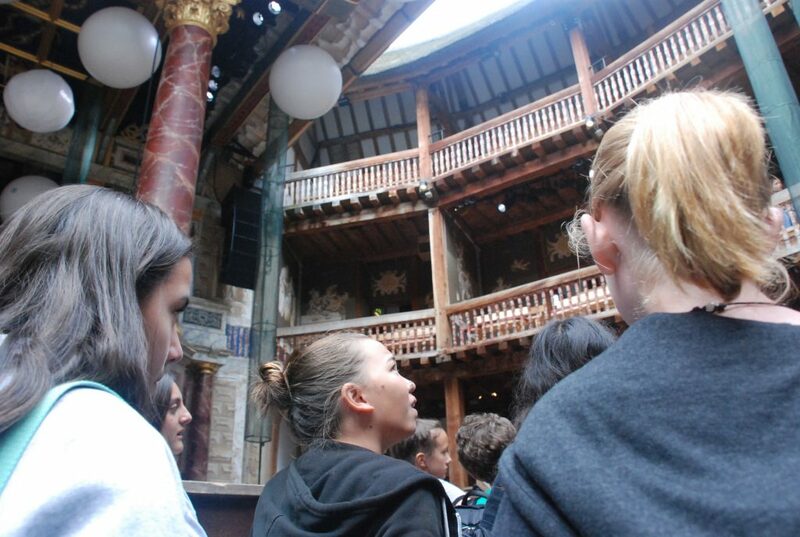 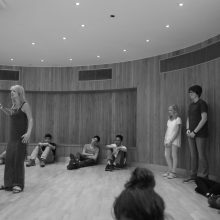 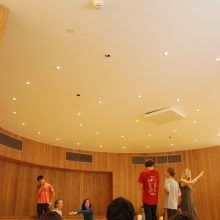 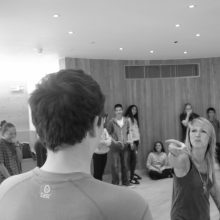 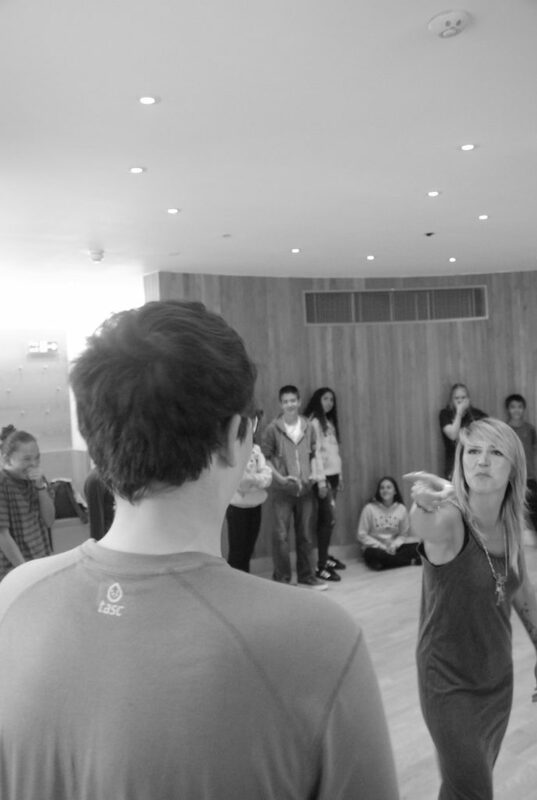 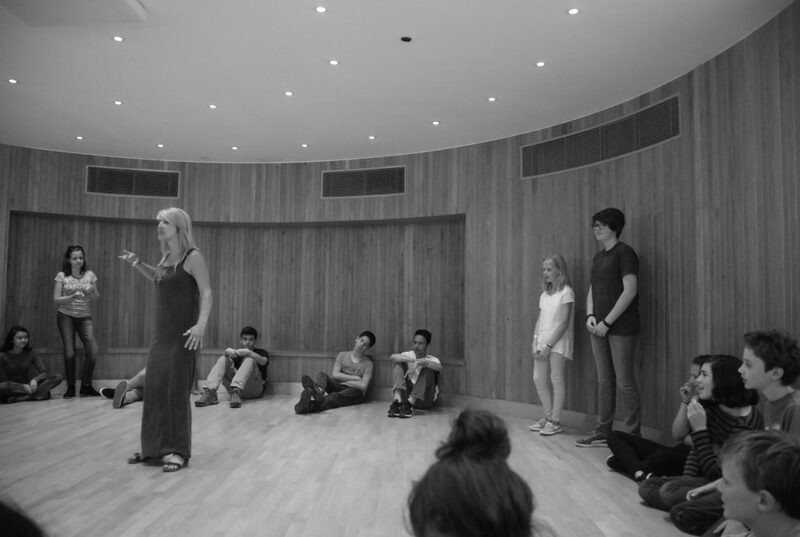 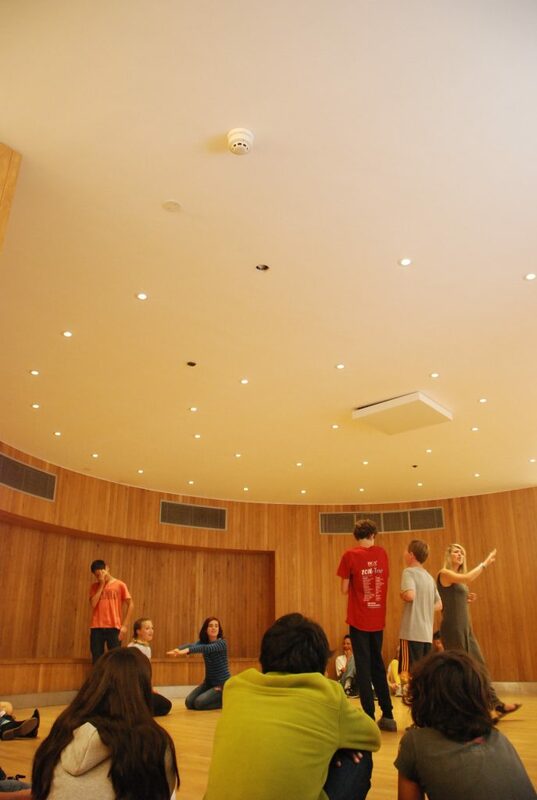 Having experienced all aspects of the theatre the ISCA students were given a drama workshop involving a professional actor who engaged and educated the students on theatre and methods of acting. 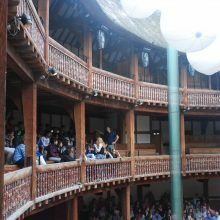 The experience had by the students was one of tremendous excitement, allowing them to really perform in front of an audience. 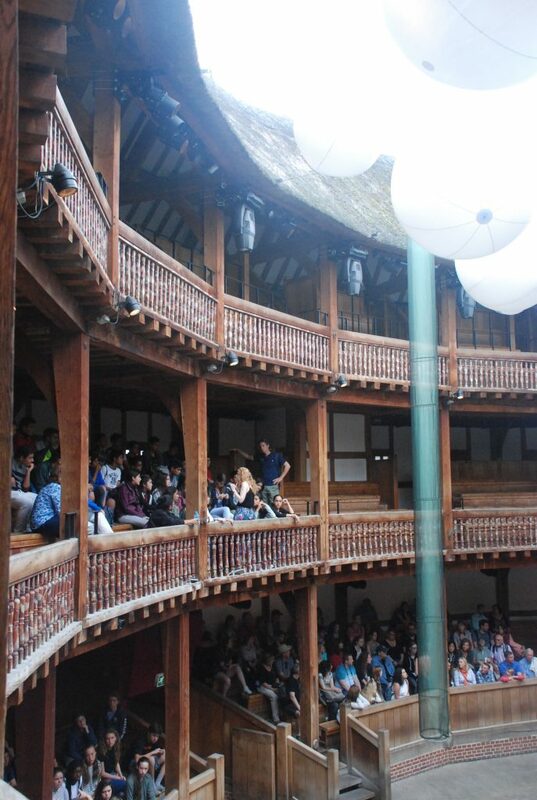 With great enthusiasm they all performed exceptionally and it was clear how much they all enjoyed the experience, something that they will always remember. 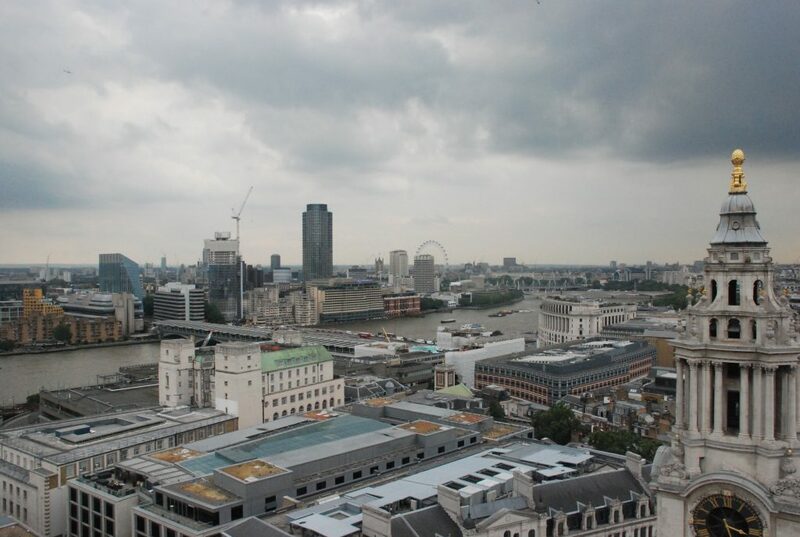 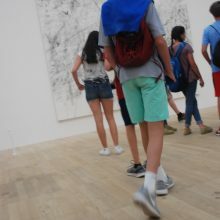 From the theatre stage we headed along the Thames to the Tate Modern, an architectural gem is regarded for it’s immensely diverse collection of art from some of the most respected, thought provoking and talented artists in the world. 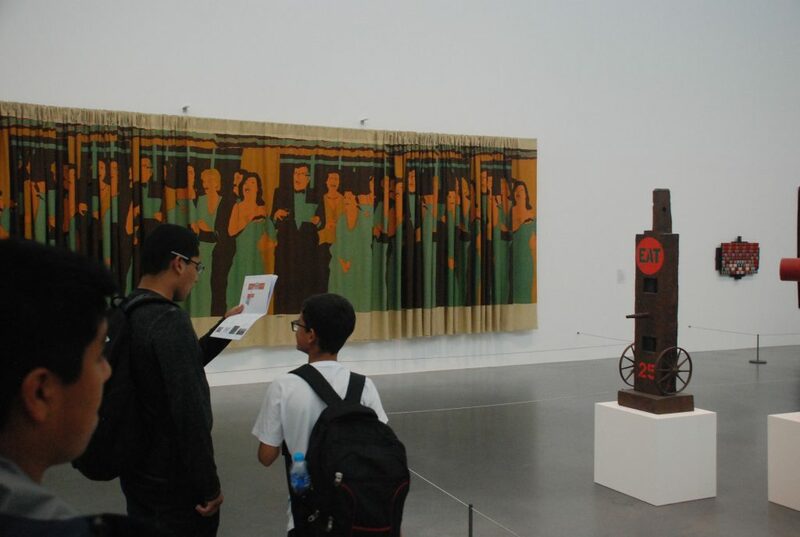 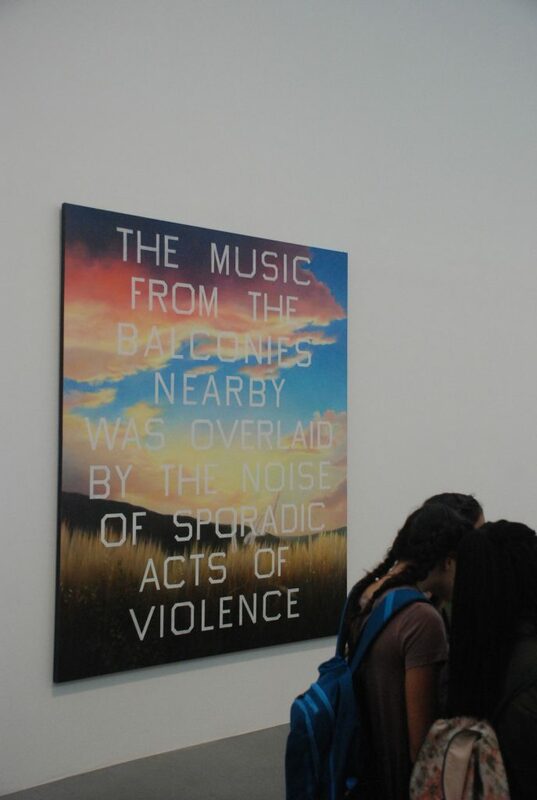 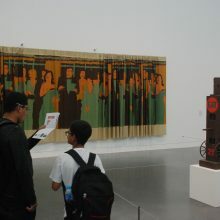 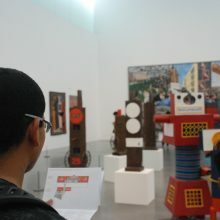 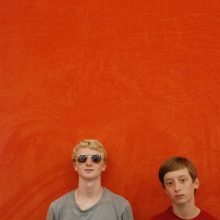 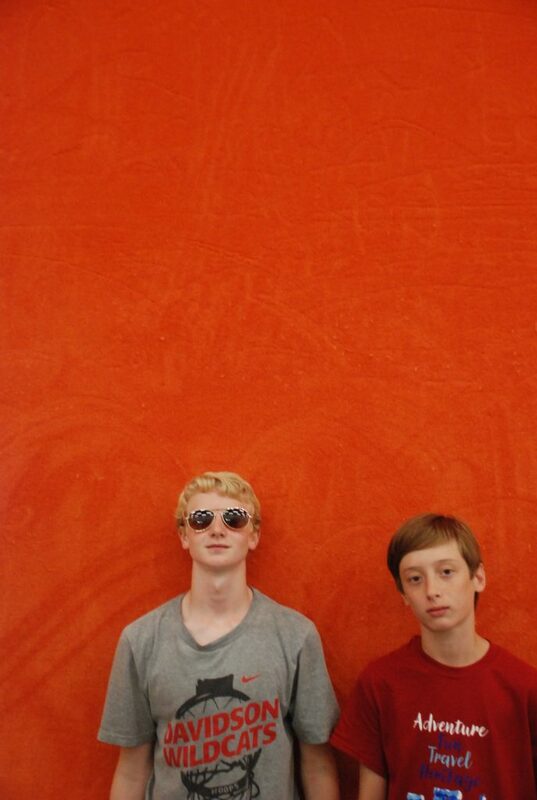 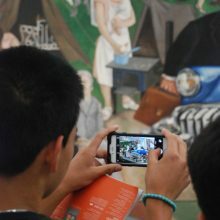 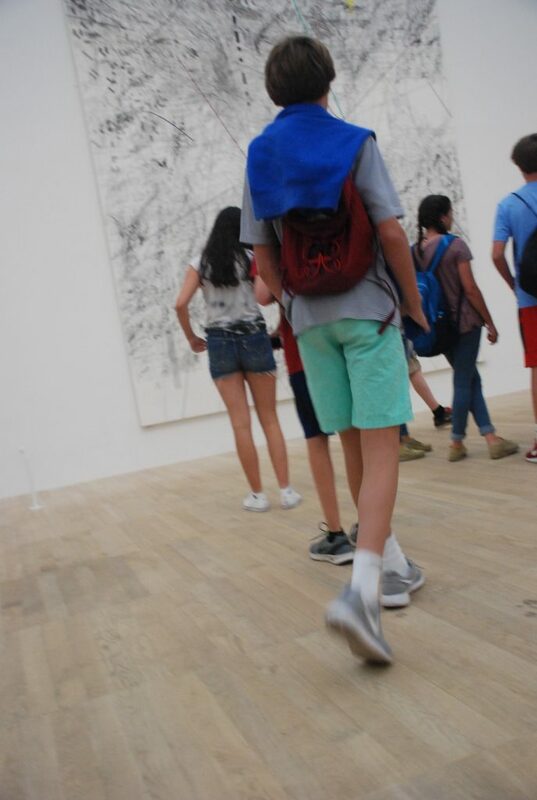 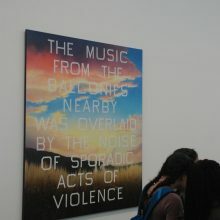 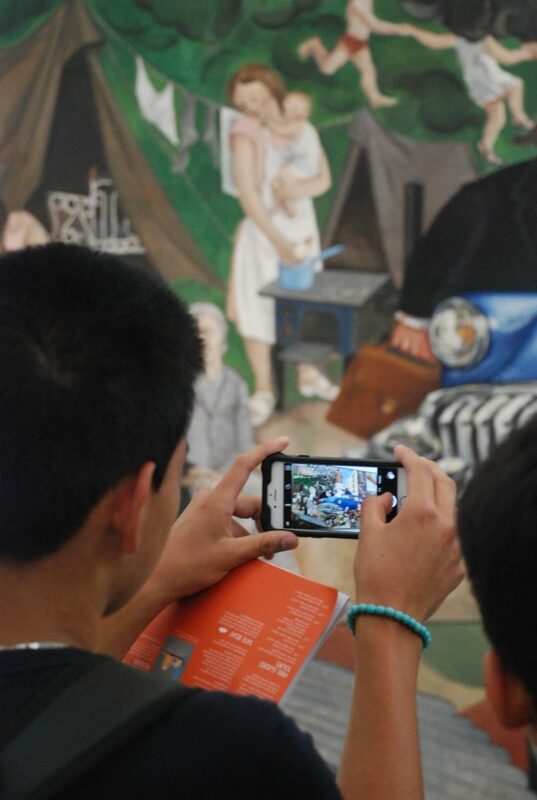 The students explored the Tate and had the opportunity to view fantastic works produced by Pablo Picasso, Piet Mondrian, Georgie O’Keeffe and many more. 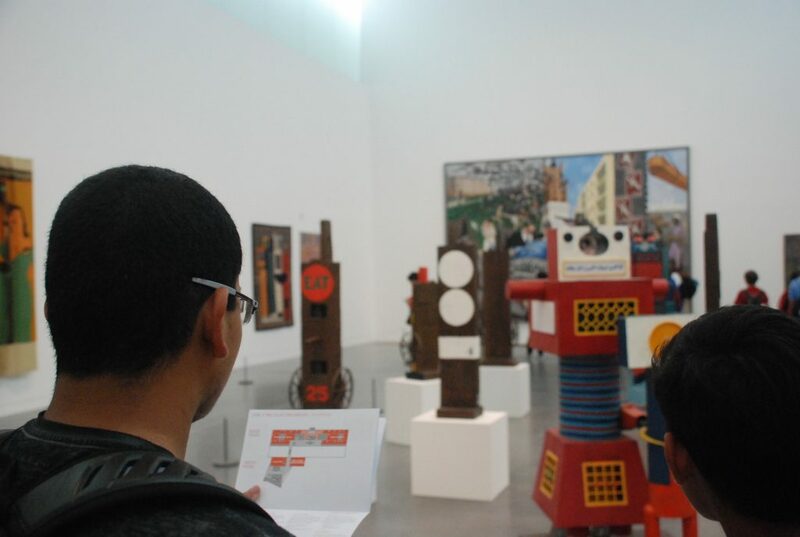 The students interacted through engaging with work by various artists, from pieces of sculpture, paintings and film to name a few. 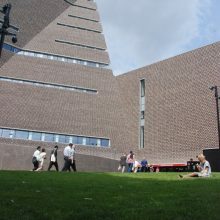 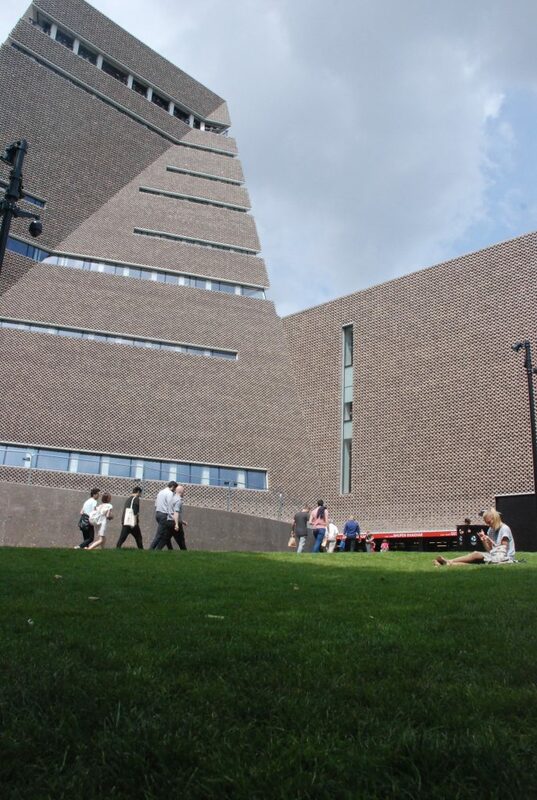 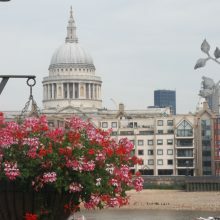 Stopping for lunch in the Tate Modern garden, the view of the next location was in sight. 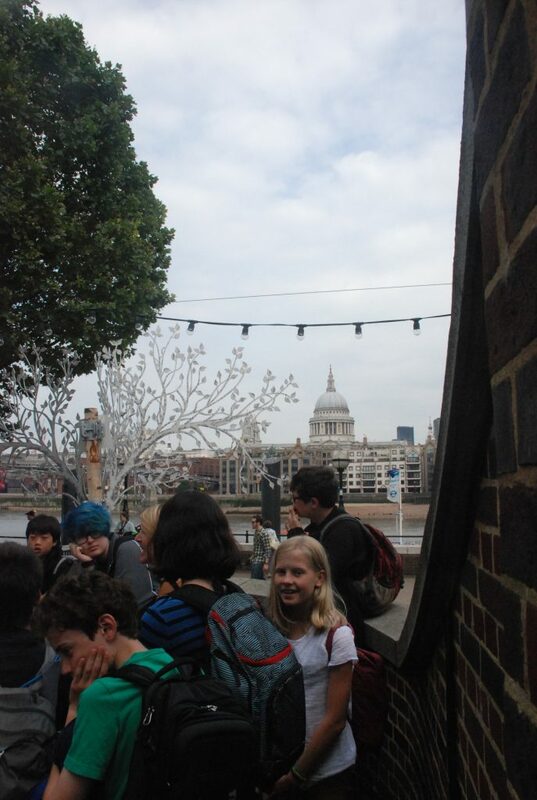 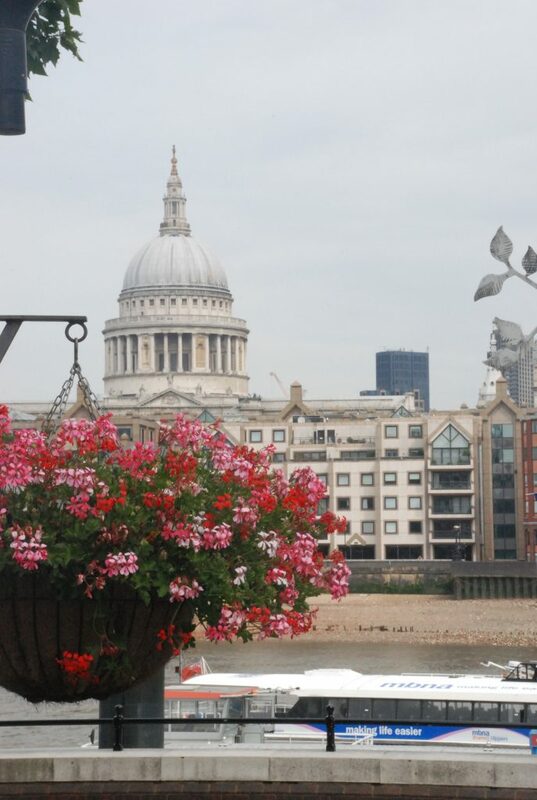 Across the Millennium Bridge sits St Paul’s Cathedral, the domed roof dominating the skyline gave the students a fantastic view of what was to come. 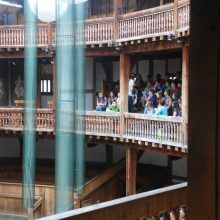 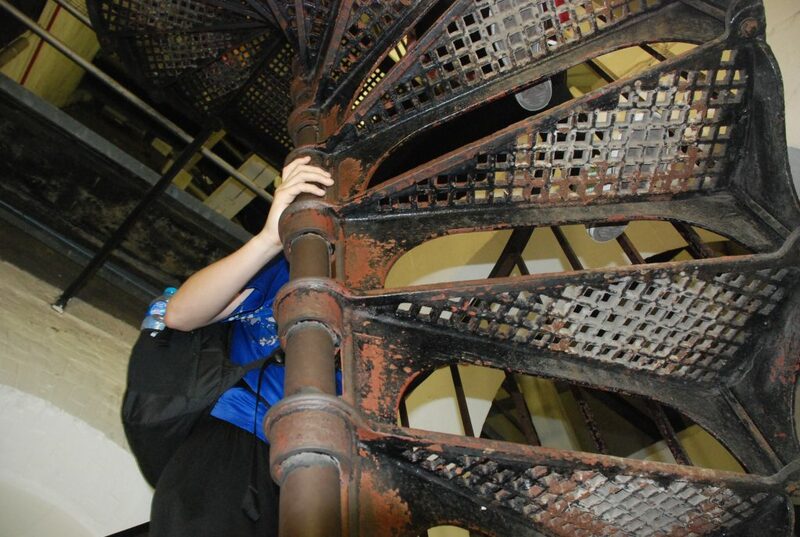 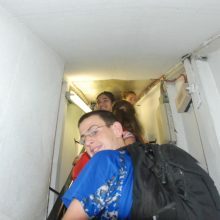 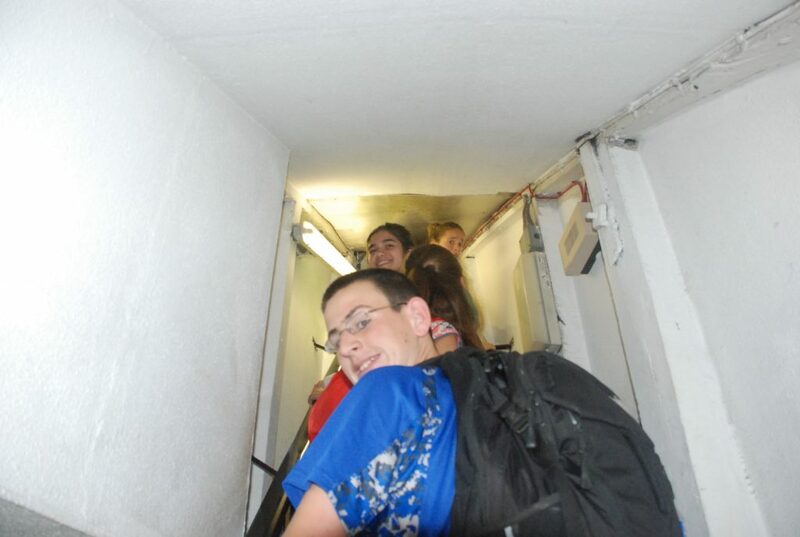 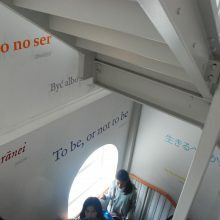 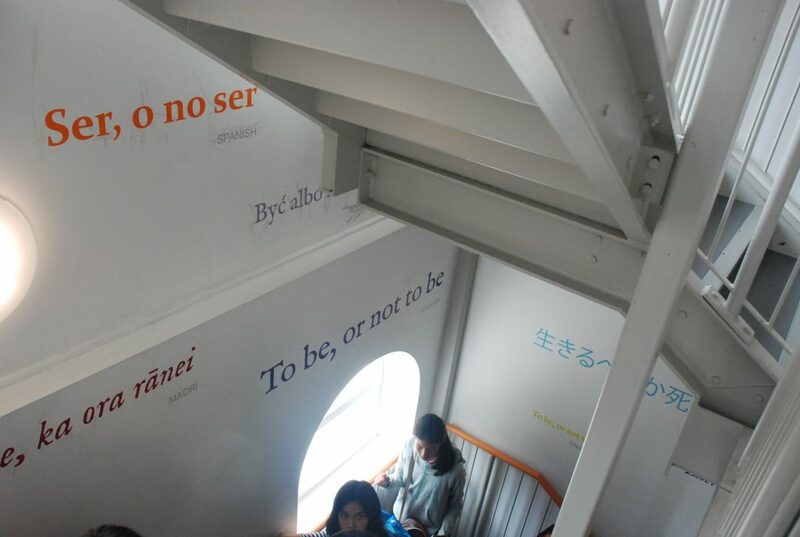 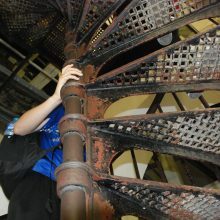 A magnificent building, and one that the students conquered, walking up through the staircase and out onto the balcony. 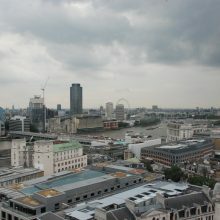 The views of the city left the students speechless (for a few seconds anyway) and provided them with some of the best photographs of the trip, well worth the time spent climbing the stairs and with memories they won’t forget. 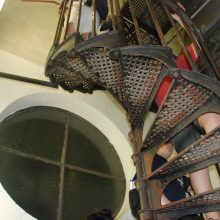 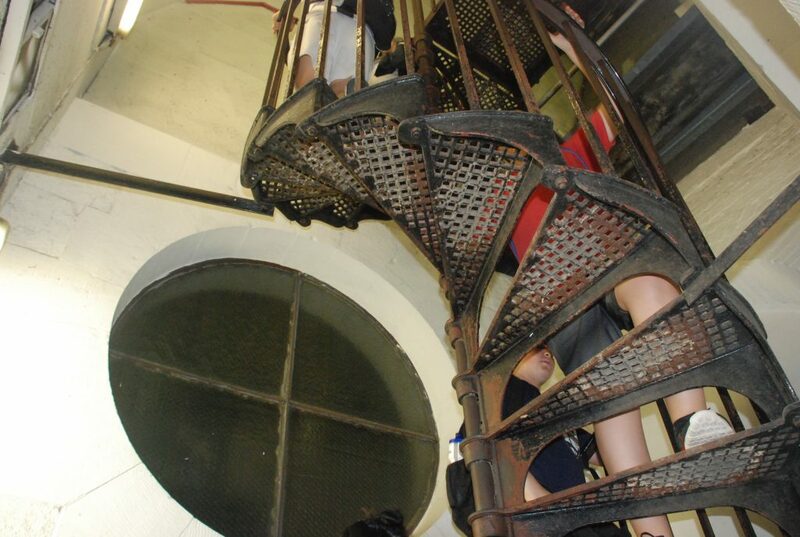 After descending back down to the Cathedral, the students had the opportunity to visit the crypt, the inspiring surroundings are the final resting places of some of the nation’s greatest heroes, poets and scientists including Sir Christopher Wren, Admiral Lord Nelson and the Duke of Wellington, making the crypt a truly unique and historic place within St Paul’s Cathedral. 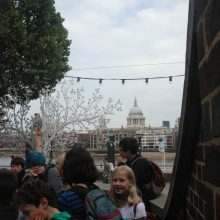 A great time had by all, a day not to be forgotten.